Spray on the inside of mesh units to seal and protect the delicate knots. 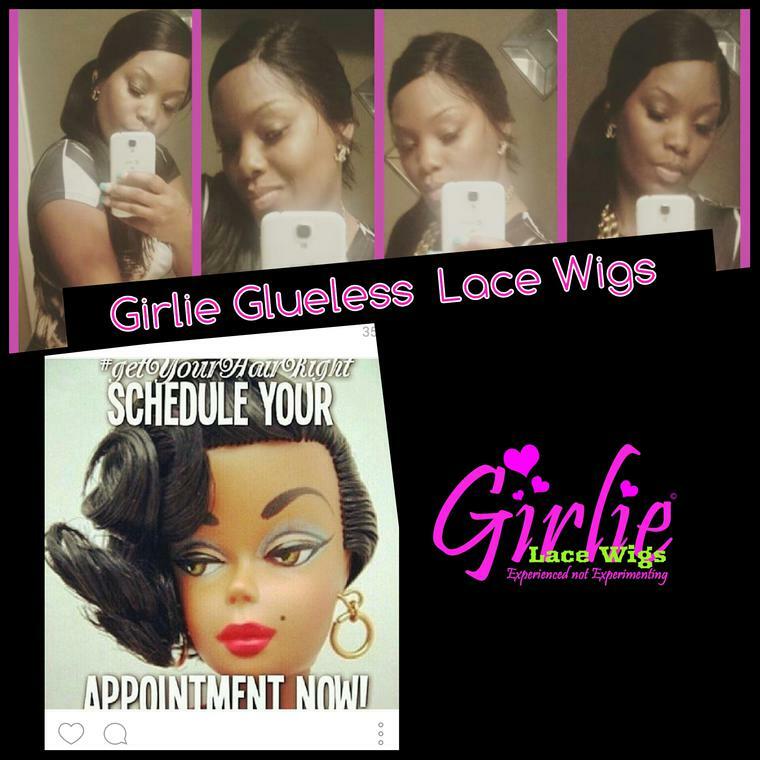 This will reduce shedding, and extend the life of your hair system. 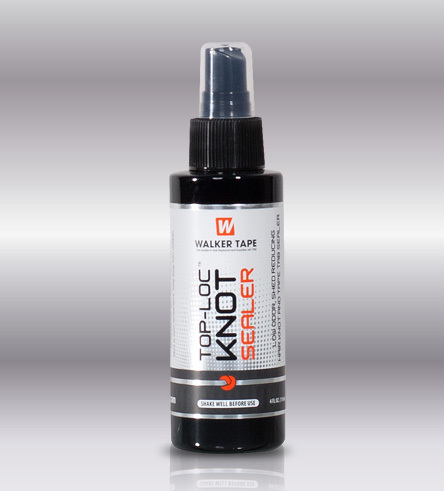 Our alcohol-based formula is low odor so you can use indoors. 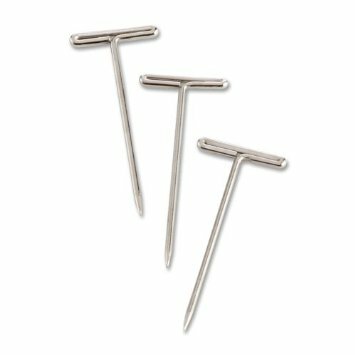 Also used to seal tape tabs. Contains and revitalizes dull hair. 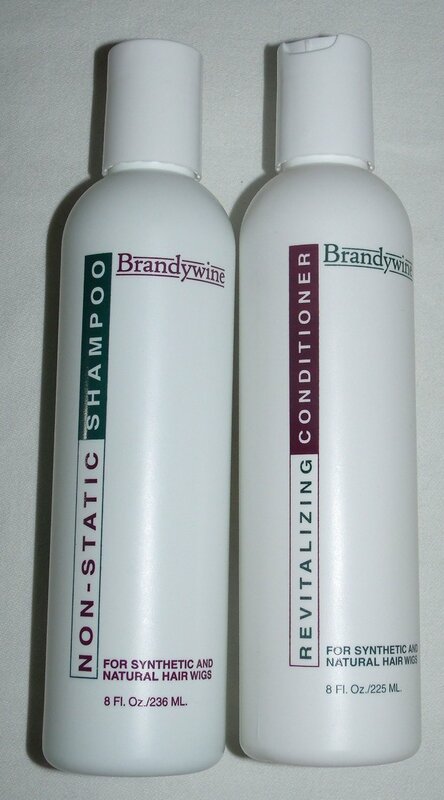 use after shampooing with Brandywine Non-Static shampoo. 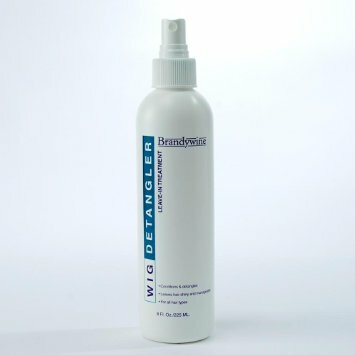 An excellent wig and human hair shampoo. Leaves hair glossy clean. 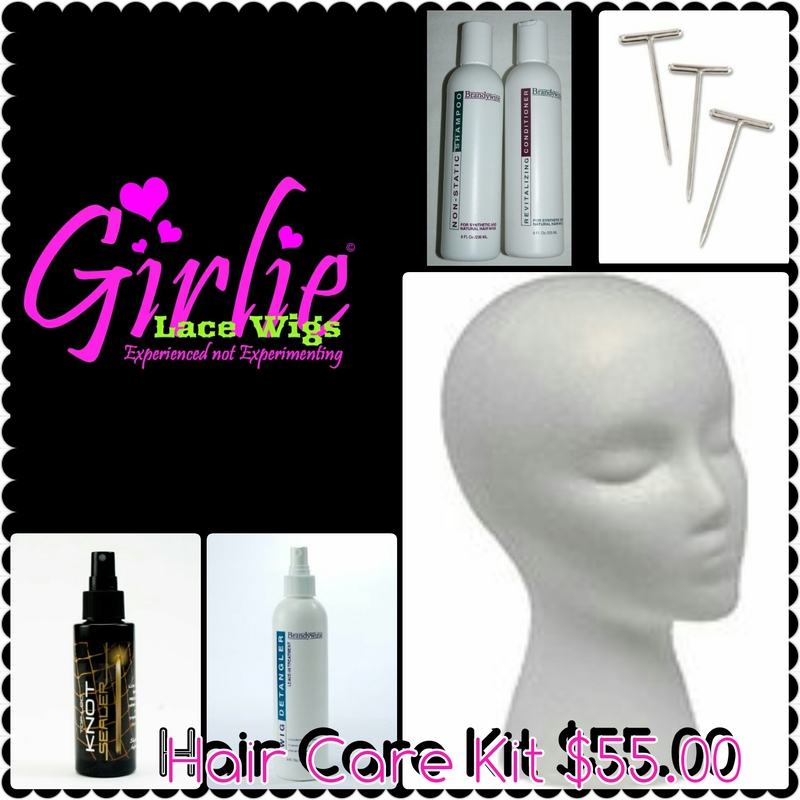 Detangles, Conditions, leaves wig and hair shiny and manageable. Sold by the Dozen. Good for when washing, styling, or storing. 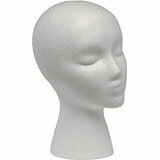 Good for pinning the wig on the mannequin head when washing, styling, or storing. There is an additional 5% Paypal fee for all Paypal orders. SAVE by purchasing The extire KIT for $55.00.